- Address where you are moving from? - Address where you are moving to? - What are the number of rooms, offices, apartments, storage units involved with the move or storage request? - When are you needing this service? Tip: Please remember the more details provided related to your move, storage or cleaning needs will enable us to assist. Also visit our Services page, where you can understand the details of JIT Movers Inc. overall service plan. 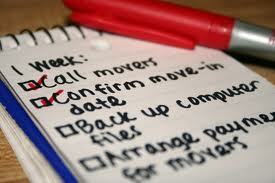 Please also visit our Moving Tips to provide assistance for a smooth organized move. Our normal business hours are 7:00AM - 7:00PM, however we will work to meet your requirements anytime. Once a Service / Quote Request is sent we will reply back as quickly as possible. There are NO Travel Charges for Columbus, Ft. Benning and Phenix City! 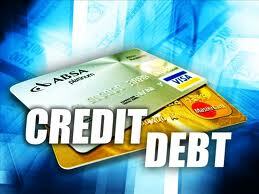 Outside this local area will have travel charges applied to the total quote. When will you need this service? Please provide us with any special service request or comments. Thank you in advance for the Quote / Service Request. Quality, Trust, Integrity, Reliable Service and Professionalism! Thank You in advance for any opportunity.